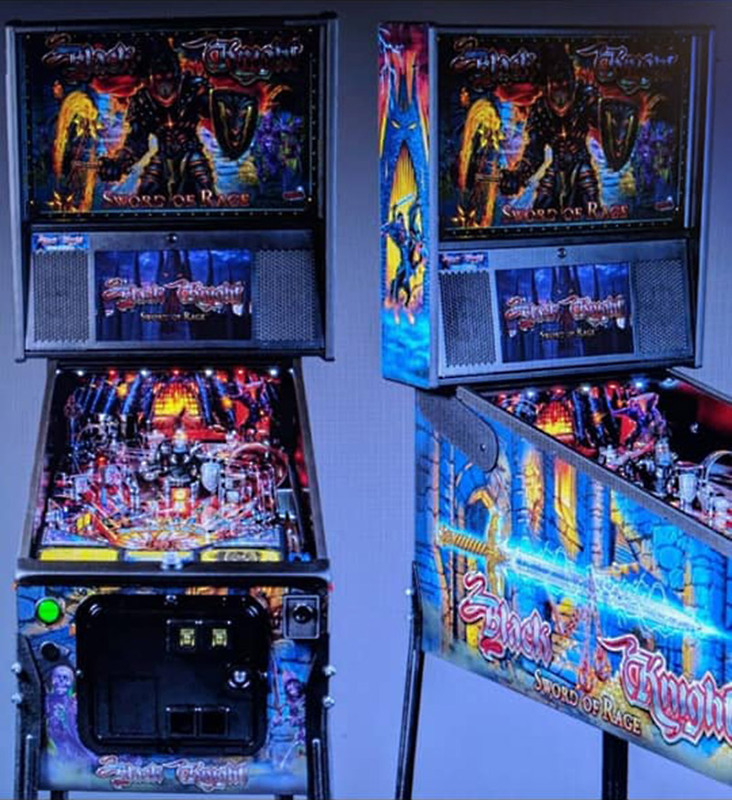 Stern Pinball today released a teaser video revealing the title of designer Steve Ritchie’s next game. 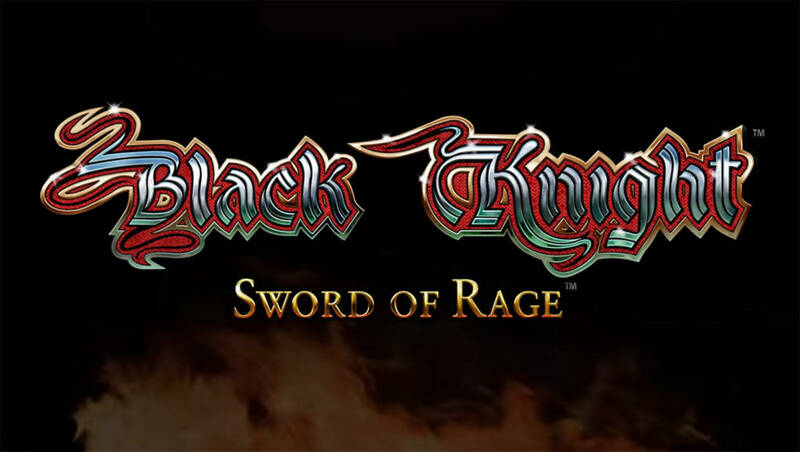 Until now universally referred to as Black Knight 3000 as the follow-up to his 1989 title Black Knight 2000, the actual name will be Black Knight: Sword of Rage. Hot on the heels of the video’s release, the picture below appeared in various places on the internet. While the provenance is unknown, it does appear to be from a presentation. Is this Stern Pinball’s new game? A formal announcement is expected to be made tomorrow, and we will bring you full details of the game just as soon as it is confirmed.